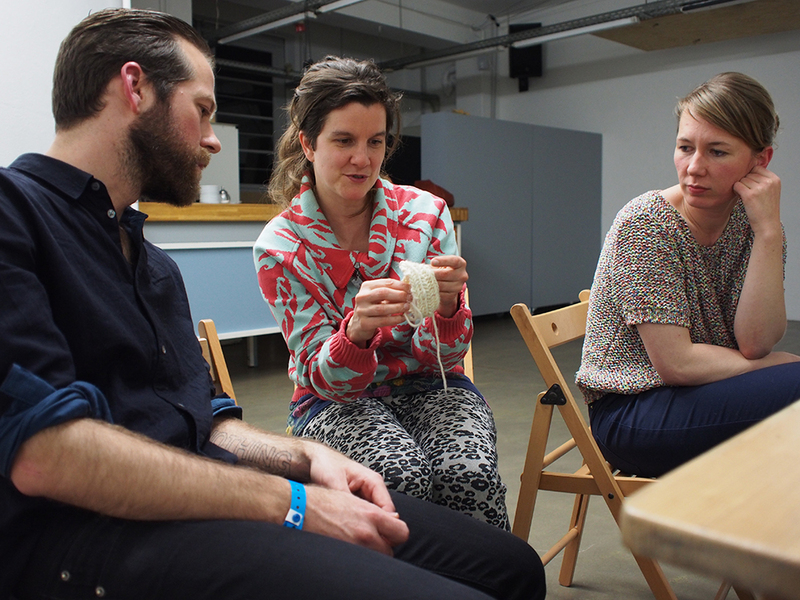 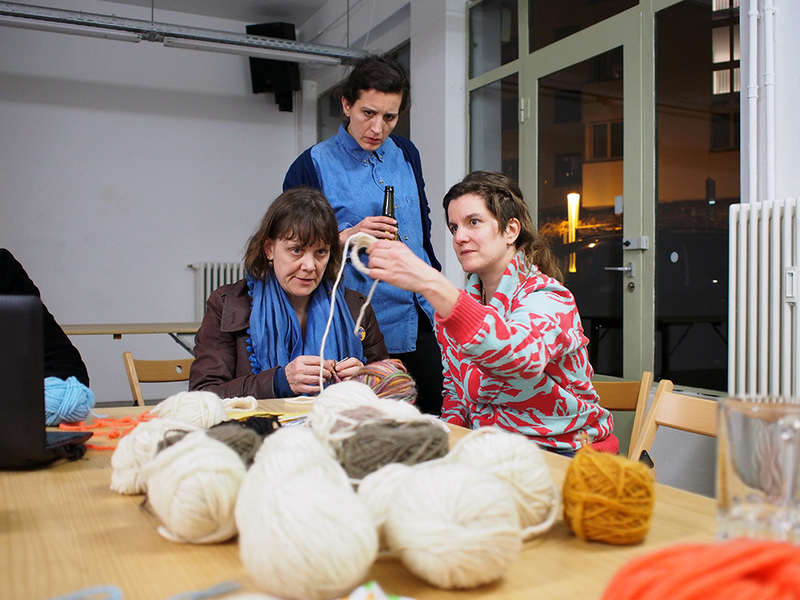 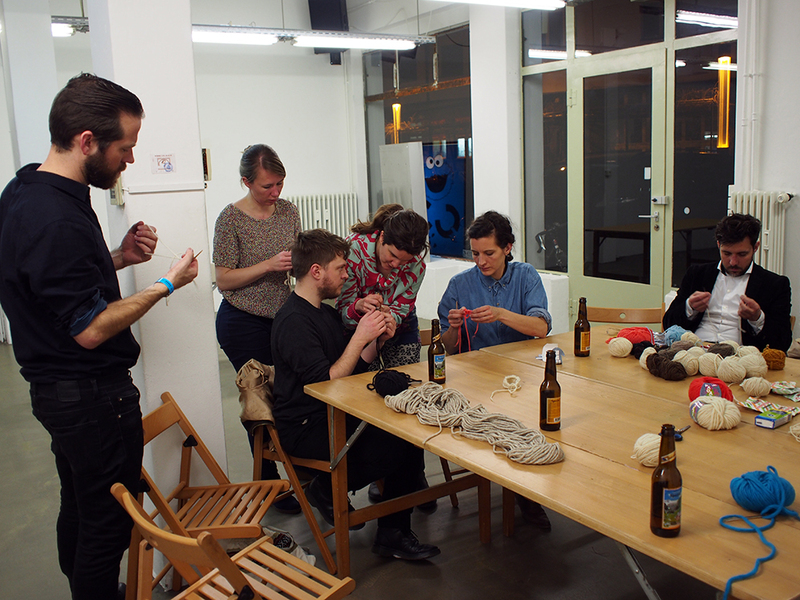 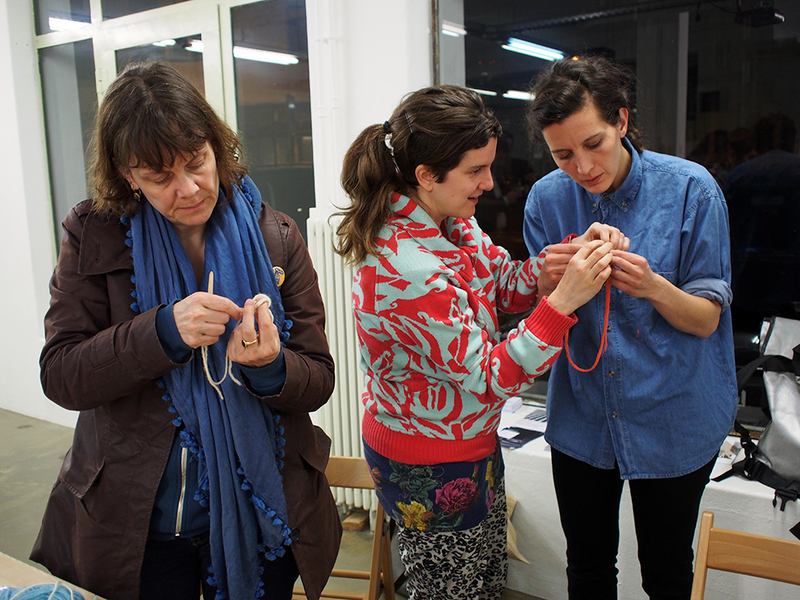 During Ingrid’s artist residency in Iceland, she was taught the viking way of knitting. 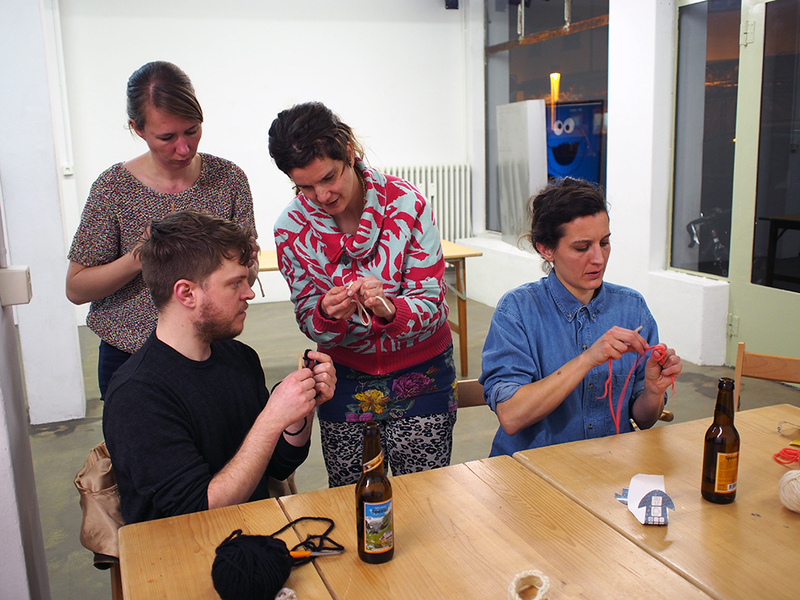 After her return to Switzerland, Ingrid was looking forward to teach others this unique art of knitting. 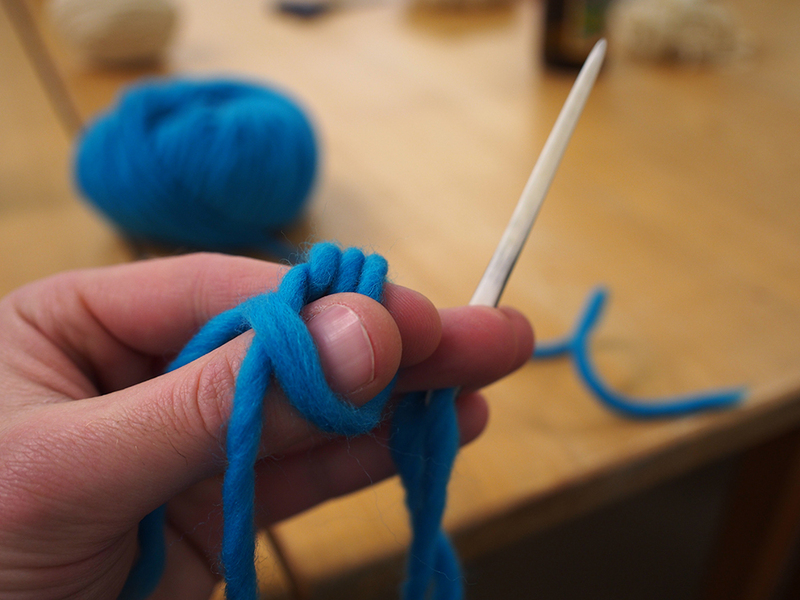 During this Practical Fridays workshop, Ingrid supplied the appropriate needles, sheep wool, Fisherman’s Friend mints (to aid in felting) and soothing whale sounds.